Oberndorfer Landscape Development provides high quality lawn and landscape maintenance services throughout Southeastern Wisconsin. 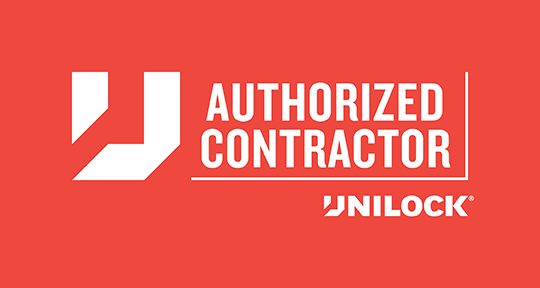 Our highly qualified staff works tirelessly to make every aspect of your property immaculate. We perform every step from complete lawn care to tree and shrub treatments to pruning and trimming services. Contact experienced Mequon landscapers from Oberndorfer Landscape Development for professional yard maintenance services. 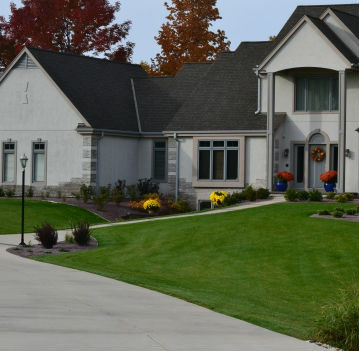 Oberndorfer Landscape Development offers comprehensive lawn care in Ozaukee County year round. Proper lawn care is important to keep unwanted weeds and crab grass from invading your yard, and also keeps your current grass thick and green. Wisconsin lawn care gets tricky, and there are many factors to keep in mind. Let Oberndorfer Landscape Development take care of all your lawn needs. We ensure you lawn is in prime condition. Bed edging has many benefits for your overall landscaping. It virtually eliminates the need to constantly reshape the bed, and ensures crisp, clean lines. Edging your lawn also gives your beds an added touch of sophistication, with a wide variety of edging styles available. Aside from the visual benefits, edging will also save you money on landscaping services in the future. After our edging services, your bed perimeter will not need to be continually spaded by hand, saving you time and money. Some of the most impressive flower displays come from annual flowers. Annual means these flowers complete their life-cycle in just one season, and will not return the following year. This gives you the opportunity to change up the look of your garden every spring. However, annual flowers require a lot of work to plant and properly arrange in your gardens. Our team of Mequon landscaping experts will take care of annual flower planting, arrangement and cultivation, ensuring your garden is bright and colorful all summer long. 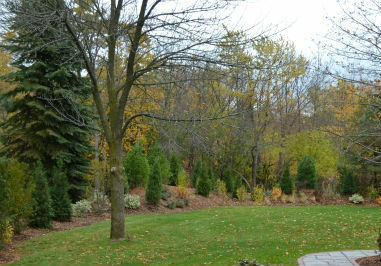 Trees and shrubs add an incredible amount of value to your home. Keep them healthy and looking great with Oberndorfer Landscape Development. We handle all of your Wisconsin tree care needs, from fertilization and disease prevention to pruning and winter preparation. Proper tree care is essential for preventing diseases like root rot and cankers. Our experienced team of tree care experts will fertilize and prune your trees accordingly, depending on the species of tree we are treating. Improper tree pruning can lead to irreparable damage, and can leave them exposed and more susceptible to disease. Our professional Mequon landscapers know the proper techniques for pruning trees so they don't suffer from branch breakage. Winter preparation is an important part of keeping your trees and shrubs healthy through harsh weather conditions. 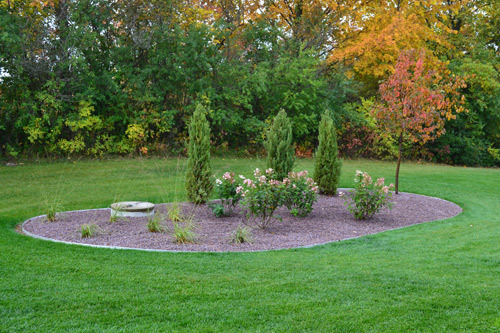 Oberndorfer's professional landscapers properly prune and mulch your trees and shrubs, so they don't get damaged by the bitter Wisconsin cold. Many people neglect their fully grown trees, assuming they are ready for the winter. 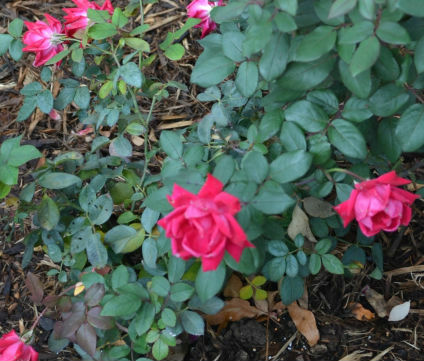 However, to retain moisture in the soil and to guarantee your trees have healthy blooms come spring, it is important to lay some mulch around the base of your trees and shrubs. This acts as a blanket for the tree roots, shielding them from the cold. 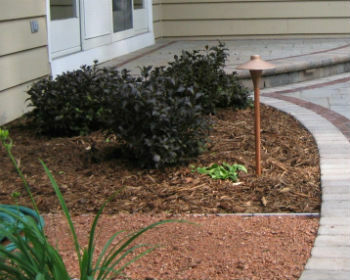 Oberndorfer Landscape Development will work with you to choose the best mulch for your yard. We install a wide variety of mulches for landscaping in Mequon and surrounding areas throughout Ozaukee County and Southeastern Wisconsin. Some of these woodchips can be coarse or shredded depending on the tree type and your personal preference. Mulch is ideal for home playgrounds, gardens, flower beds, and around trees. As the seasons change, so do your lawn needs. During the spring and fall seasons, it is important to keep your lawn clean and free of leaves. An excess of leaf buildup on your lawn can suffocate and kill the grass underneath. At Oberndorfer Landscape Development, we understand raking and bagging up leaves can be a very time consuming process. Let us handle it and keep your lawn looking great year-round. 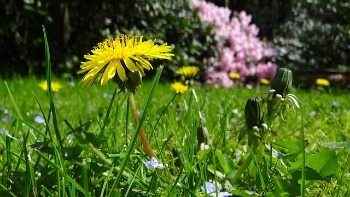 Nothing ruins the appearance of a beautiful lawn or garden like the sudden entrance of pesky weeds. Once weeds take hold, it can be very difficult to remove them completely. With Oberndorfer Landscape Development, we eradicate and prevent weeds from coming back. Your lawn and garden will look neat and well maintained. Oberndorfer Landscape Development will restore beauty to your yard whether you want weeds removed by hand or sprayed with a weed killer. Our Mequon landscapers also offer lawn insect and disease control. We keep problematic pests such as ants and mites from burrowing into the lawn and ruining your grass. We utilize safe pesticide and fertilizer so your family can get back to enjoying your lawn faster. Don't let your property's landscape go by the wayside. Make it beautiful and keep it beautiful with Oberdorfer's professional landscape maintenance. Oberndorfer Landscape Development makes sure your property is consistently impressive. Contact the best landscaping contractors in Mequon for immaculate landscape management.